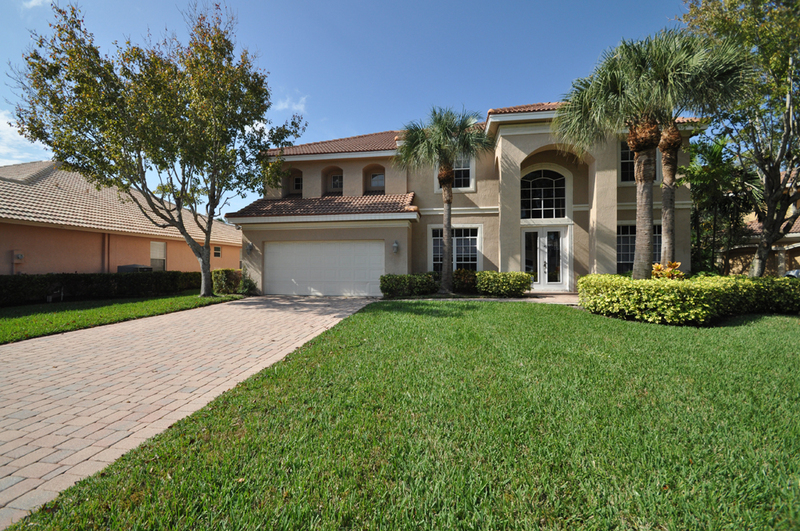 Please Call For Availability: This Unique 5 Bedroom, 3 Bath, 2-Car Garage Customized Single Family Pool Home was quality built and designed for luxury. 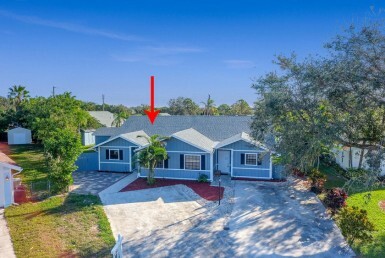 This Devon Model is loaded with over $50k in luxurious upgrades. 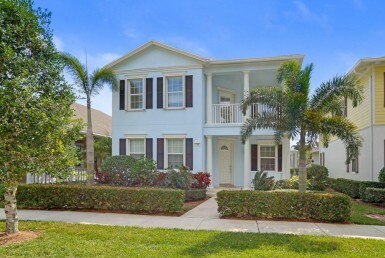 This stunning home is set back on a cul-de-sac inside a superb master planned community known as Egret Landing. 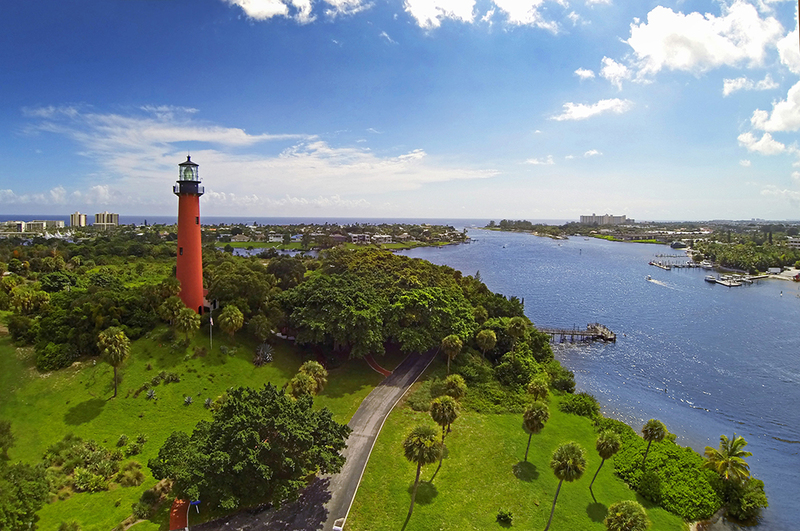 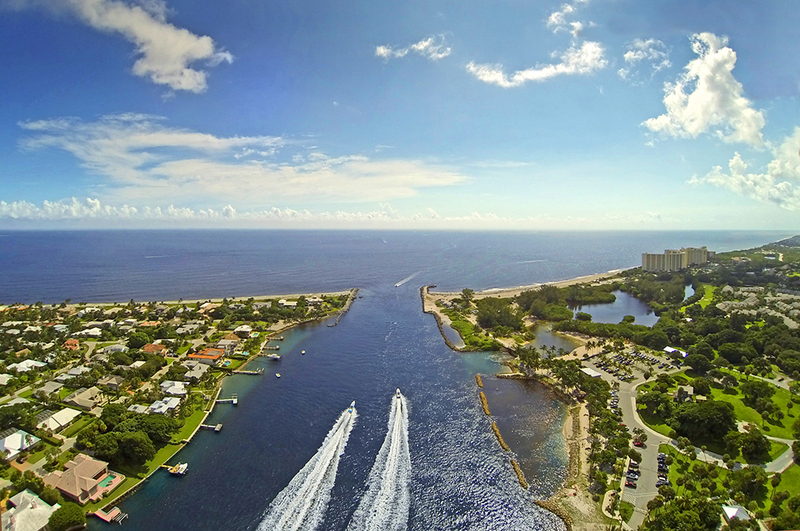 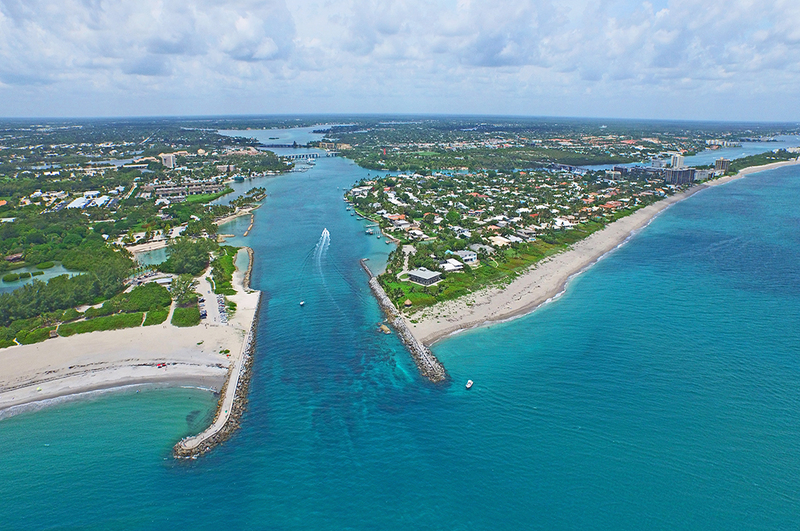 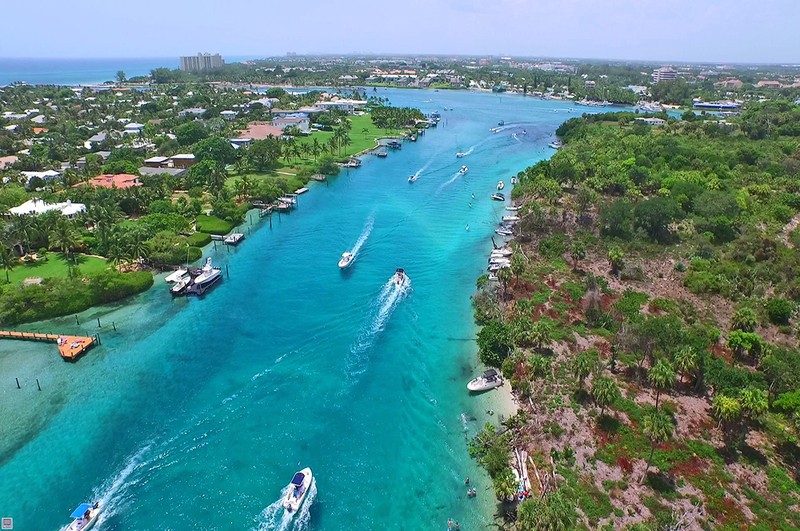 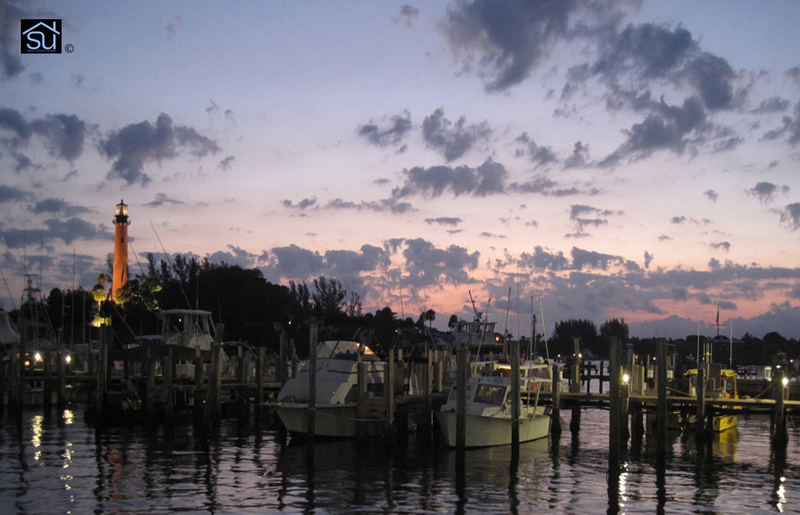 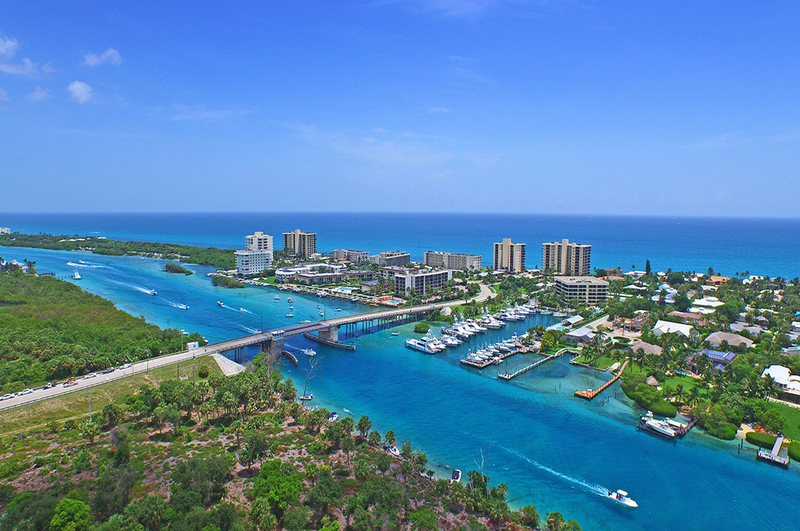 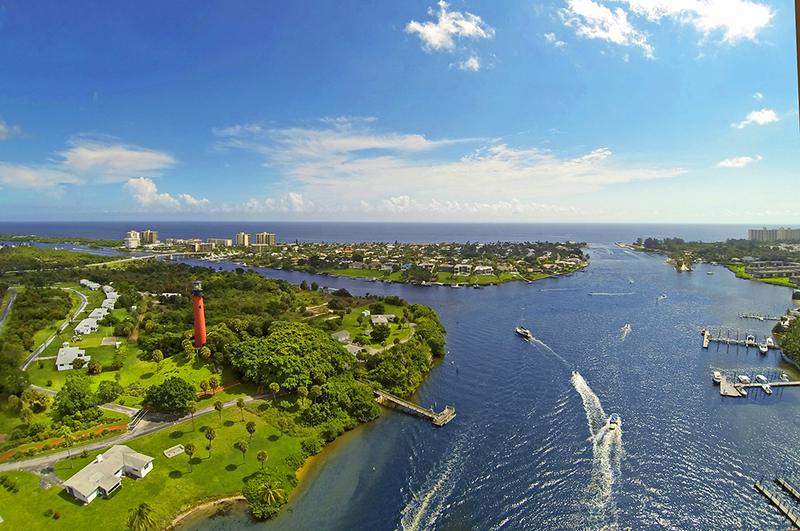 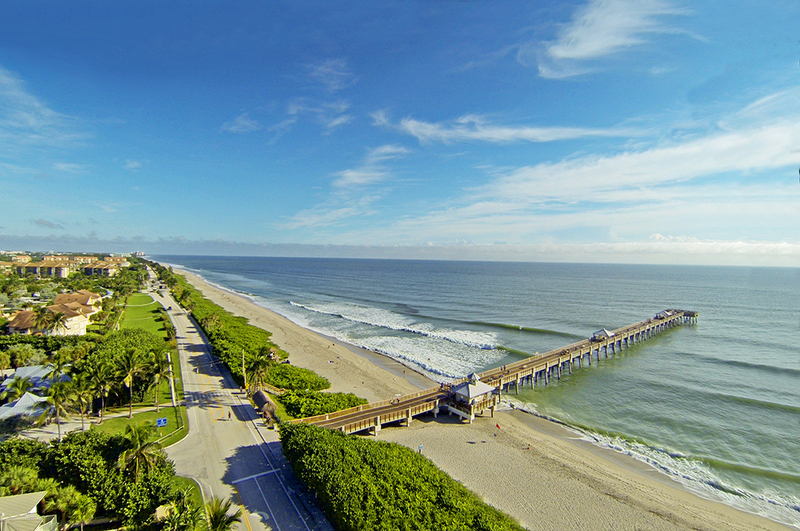 Known to many as the Hidden Gem Of Palm Beach County. 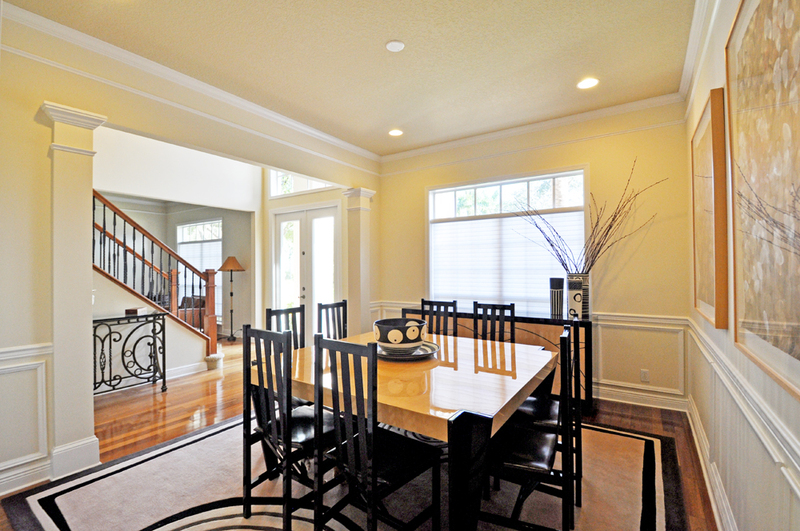 The open floor plan is a true masterpiece and offers a harmonious flow throughout the entire home. 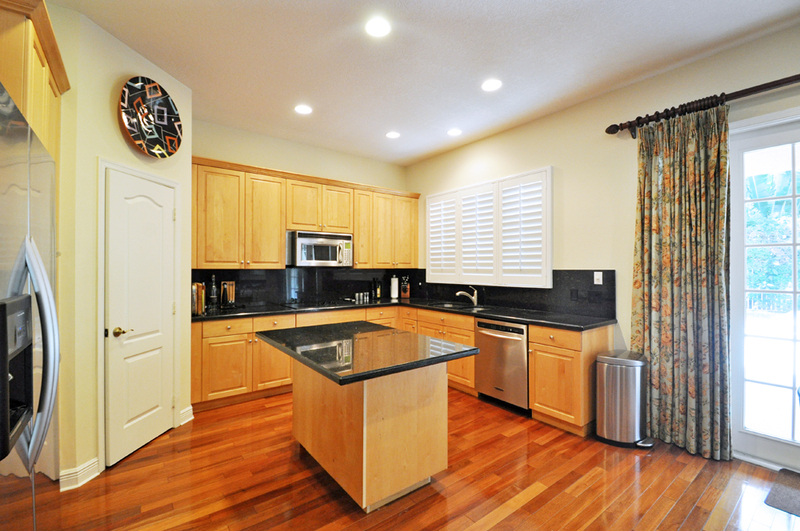 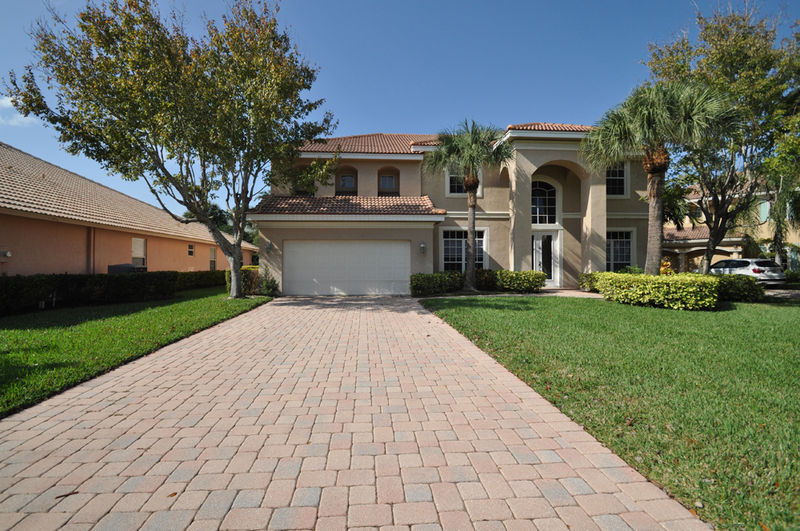 This stunning home offers upgrades that the most meticulous tenant will desire. 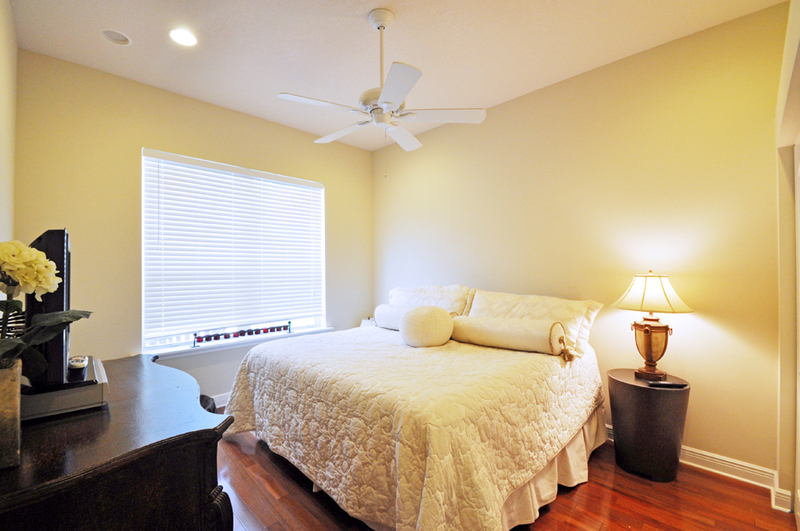 Some of these upgrades include beautiful hardwood floors and volume ceilings throughout the first level. 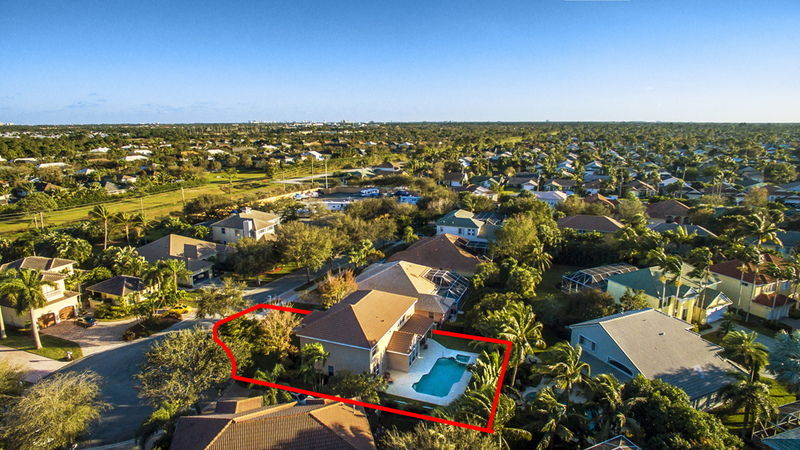 Other features include the gourmet kitchen with solid wood cabinetry, granite counter tops, a separate granite top island, high-end stainless appliances, a breakfast dining area, and a large walk-in pantry. 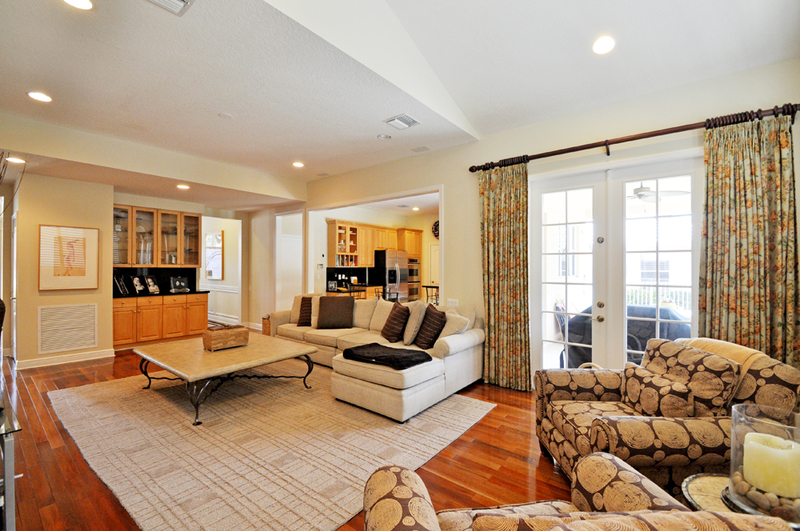 The first level offers a living room, which is open to the kitchen. 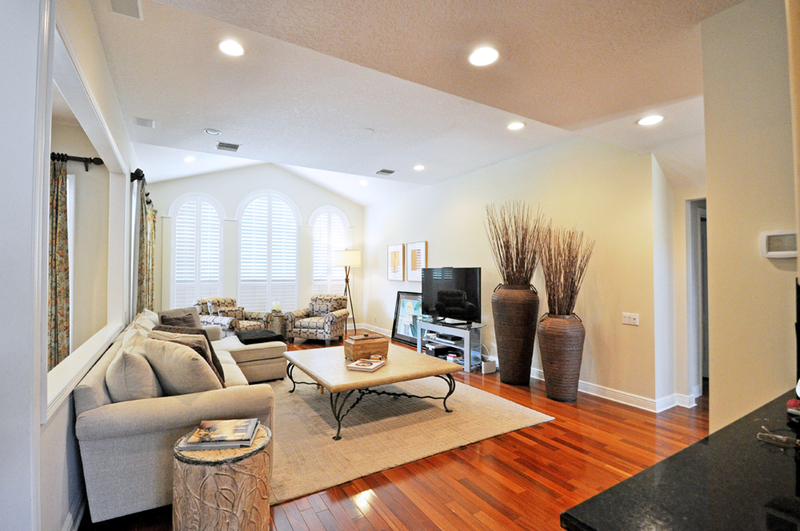 This layout is the perfect space for entertaining guests. 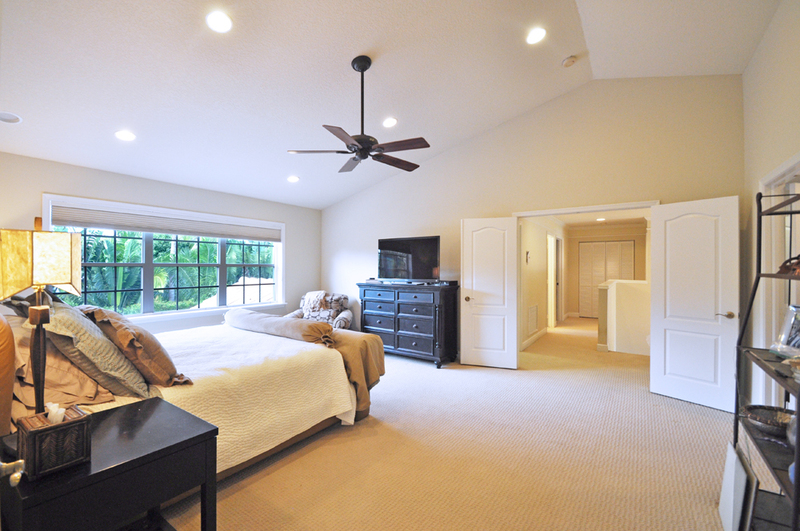 Also, the first level provides a full bedroom and full cabana bathroom that leads to the lanai and pool area. 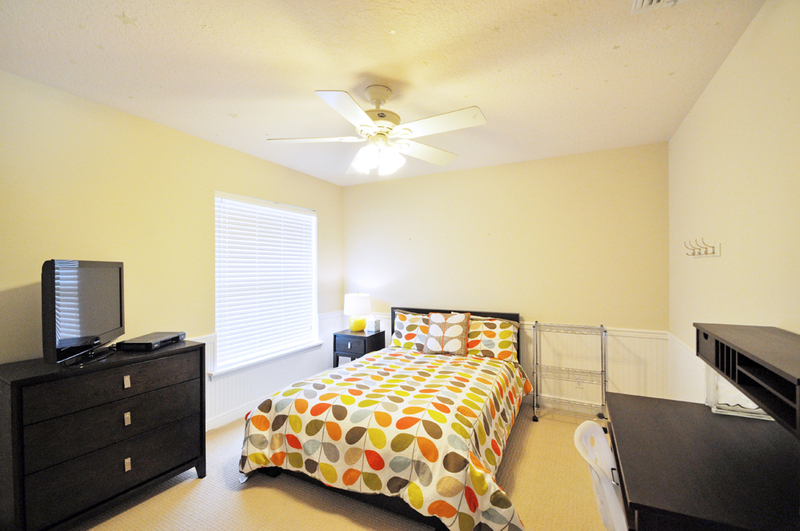 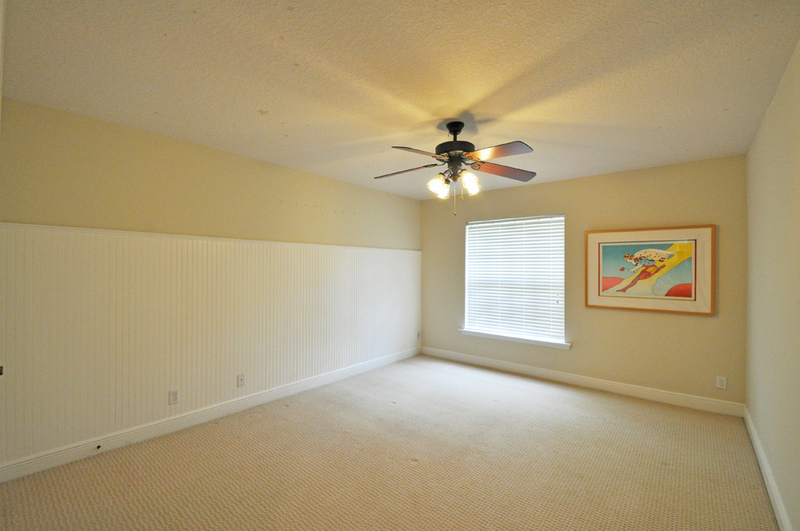 Upstairs you will find the large master suite, the additional four guest bedrooms, and the second full guest bathroom. 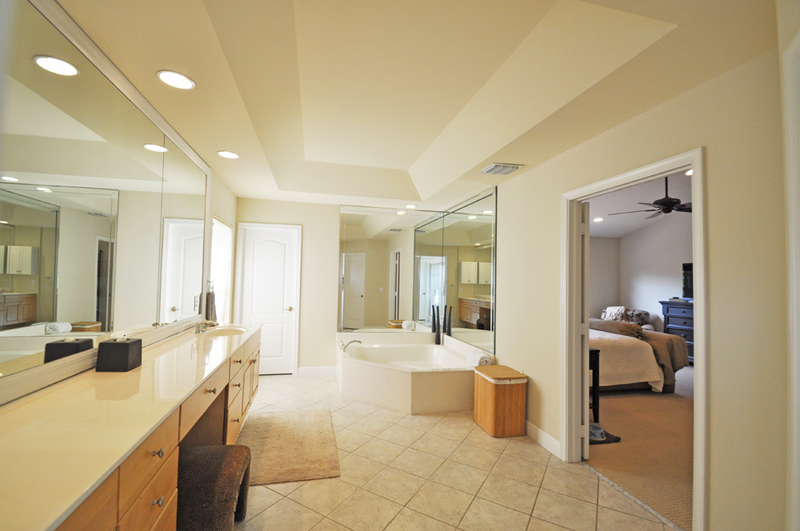 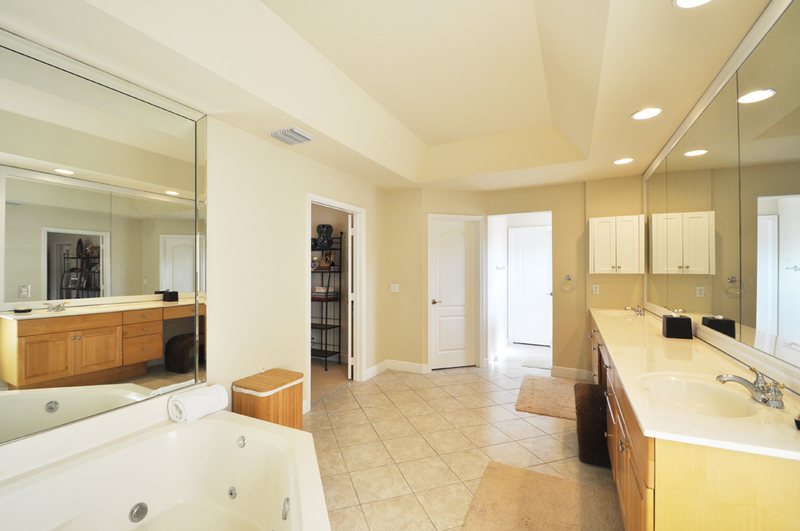 The Master suite is huge and is designed with a beautiful master bathroom. 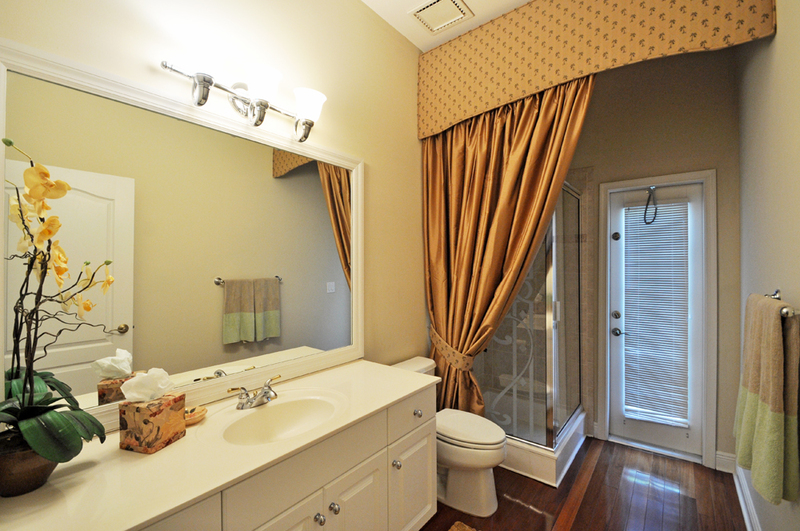 The master bathroom provides a large roman tub, double sink vanity, separate glass enclosed shower, private water closet, and twin walk-in closets. 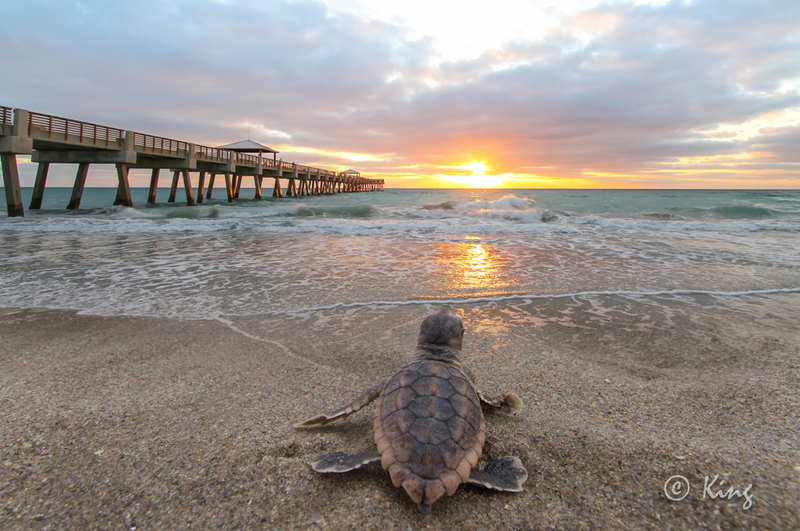 Need a little sun? 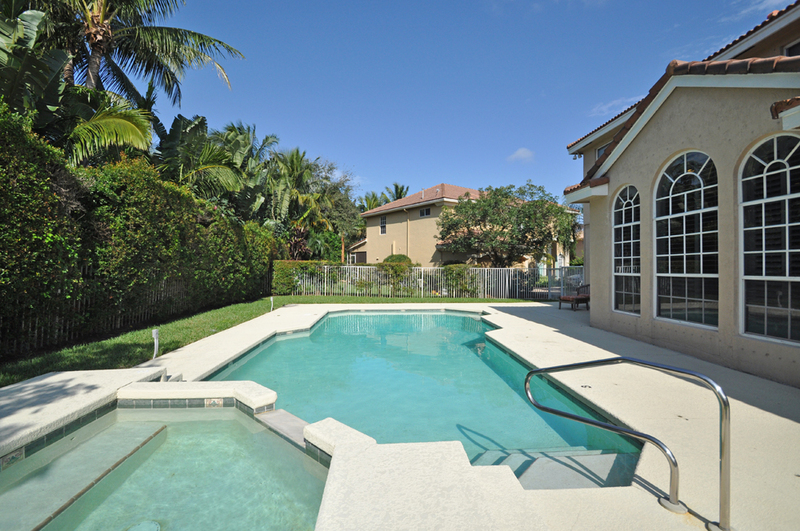 If so, the back yard provides a custom and heated inground pool and spa. 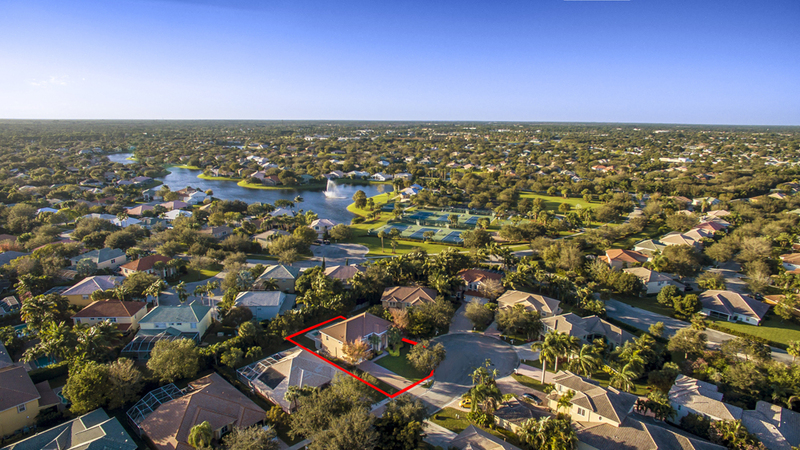 Surrounded by privacy fencing and plush tropical landscaping, this picturesque home has all the luxurious bells and whistles. 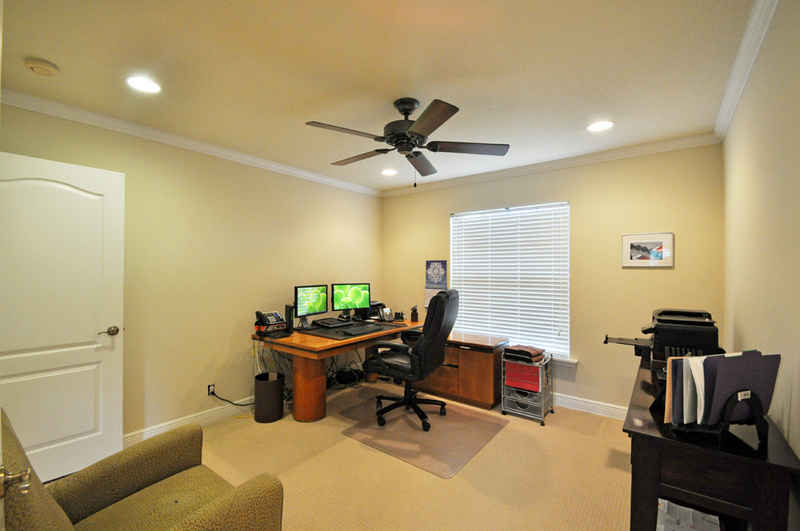 All of the perks in this home are satisfying and ingenious. 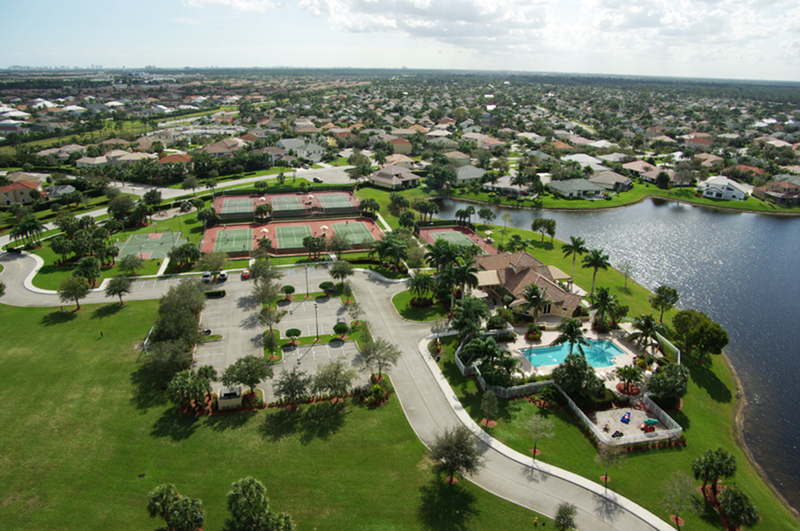 The community is full of professional families and great neighbors. 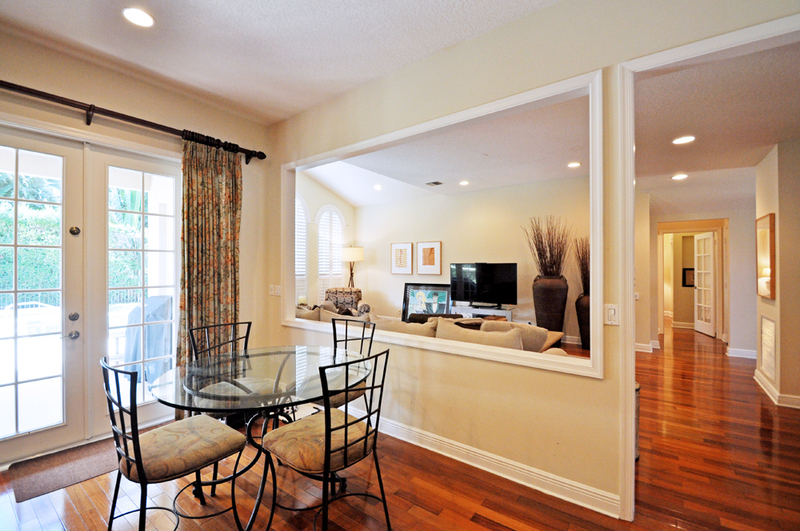 As you drive through Egret Landing, you will enjoy the authentic architectural details and quality finishes on the surrounding homes. 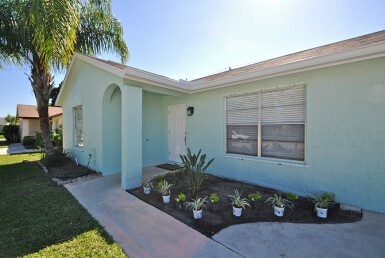 Beautiful landscaping and lighted sidewalks line the entire community. 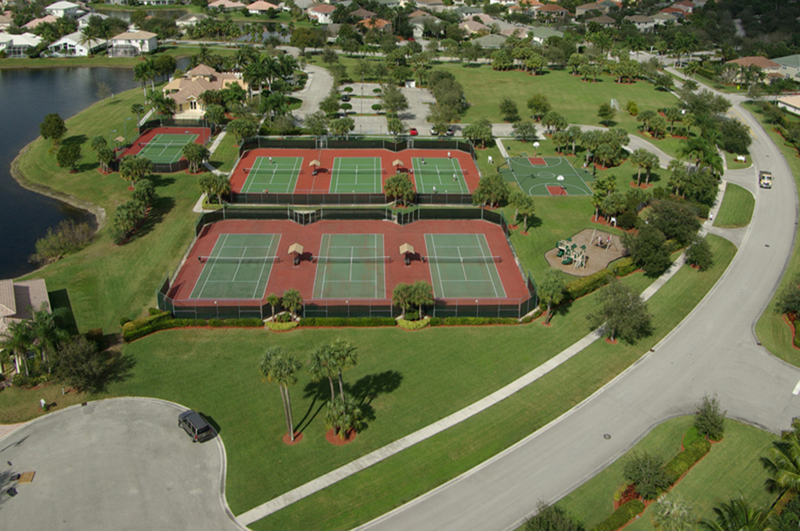 The impressive clubhouse provides amenities that include 7 professional tennis courts, a tot lot and playground, basketball courts, a luxurious resort style community pool, an exercise facility, soccer fields, and many activities sponsored by the community year ’round. 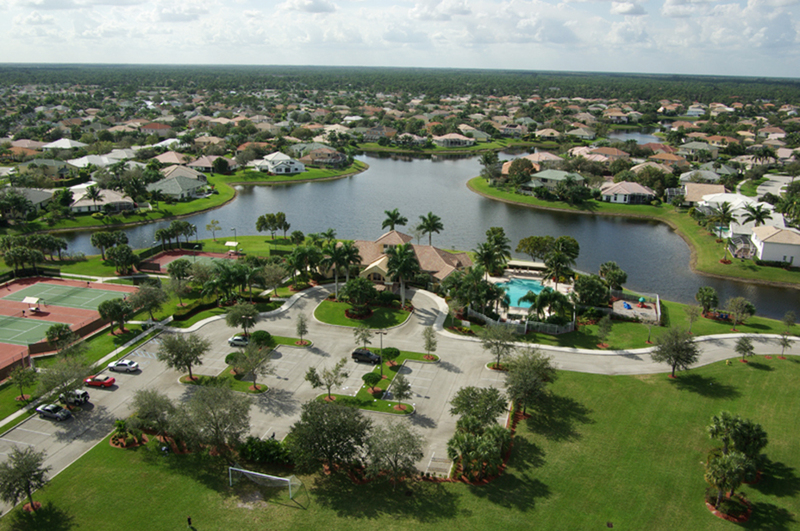 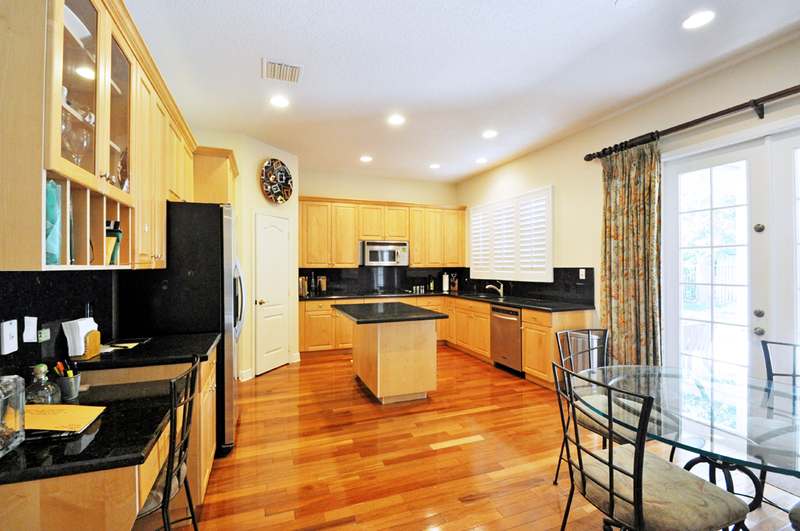 This serene community is centrally located with quick access to the Florida Turnpike and I-95. 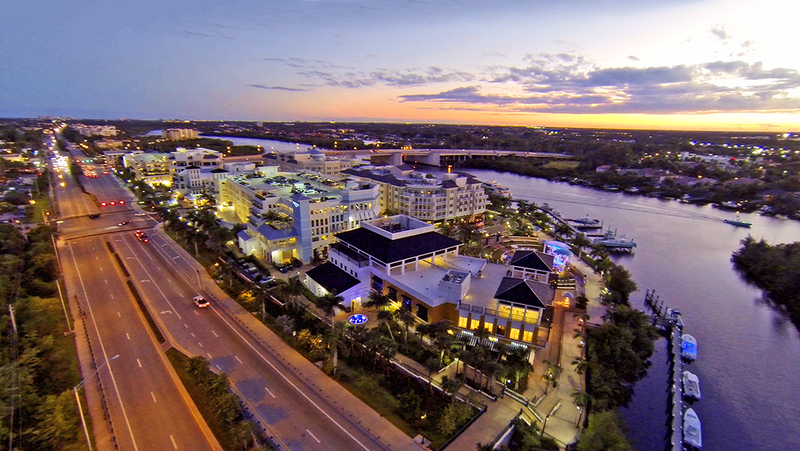 Only minutes from renowned shopping, delicious dining, great nightlife, and cultural entertainment. 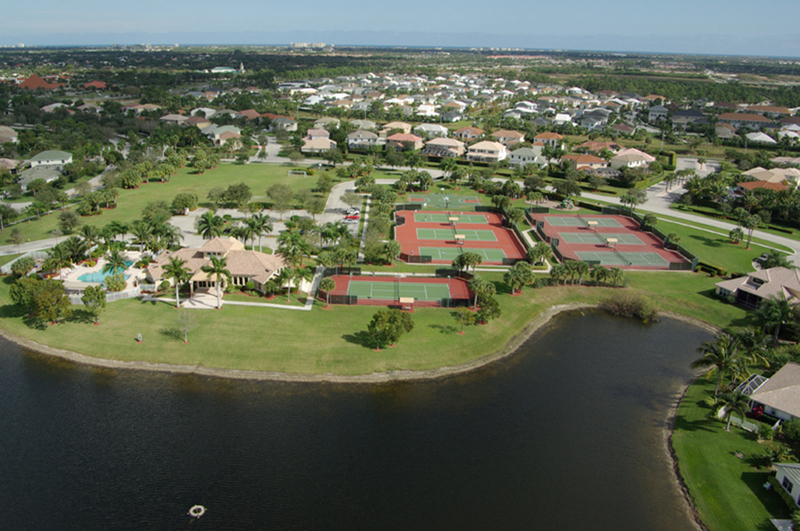 For golf enthusiasts, several nearby courses provide challenging rounds. 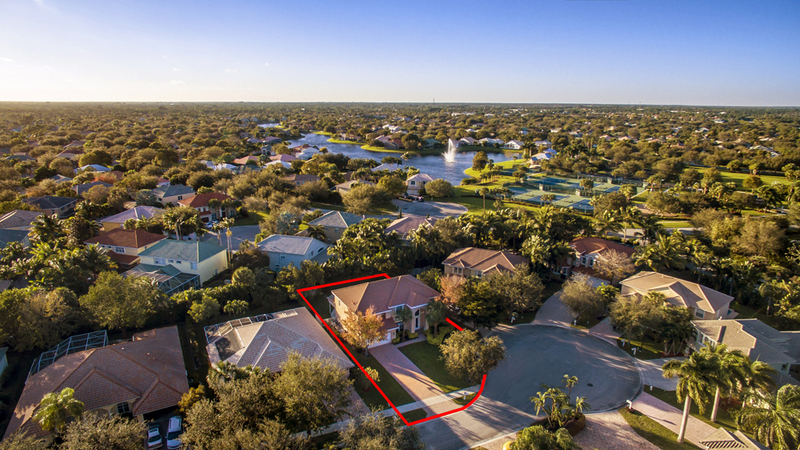 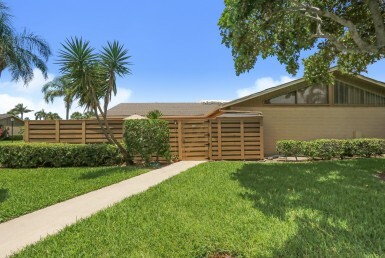 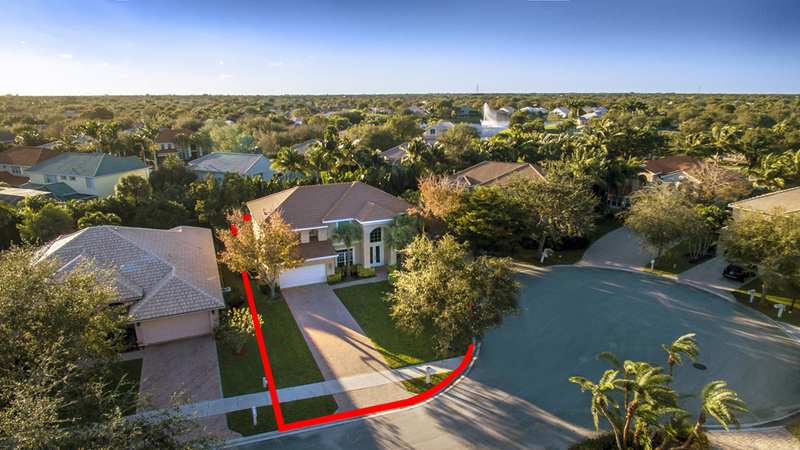 Palm Beach International Airport is just a short drive from this home’s front door. 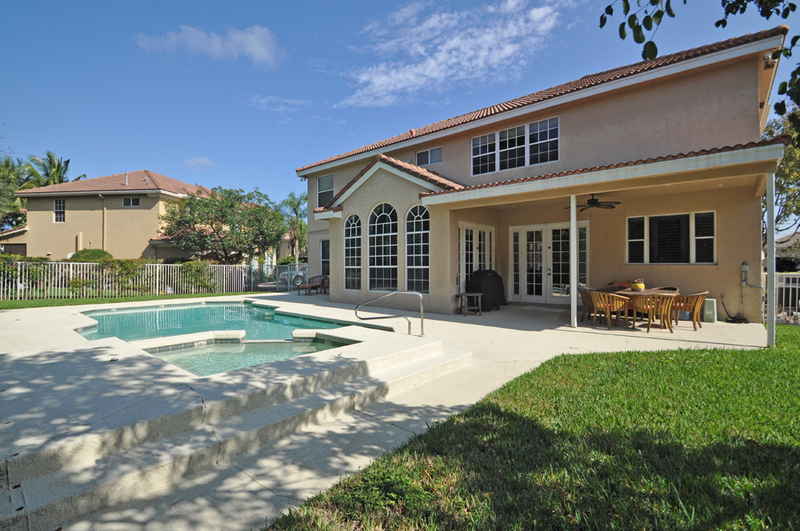 With multiple amenities to choose from, this home is great for any family. 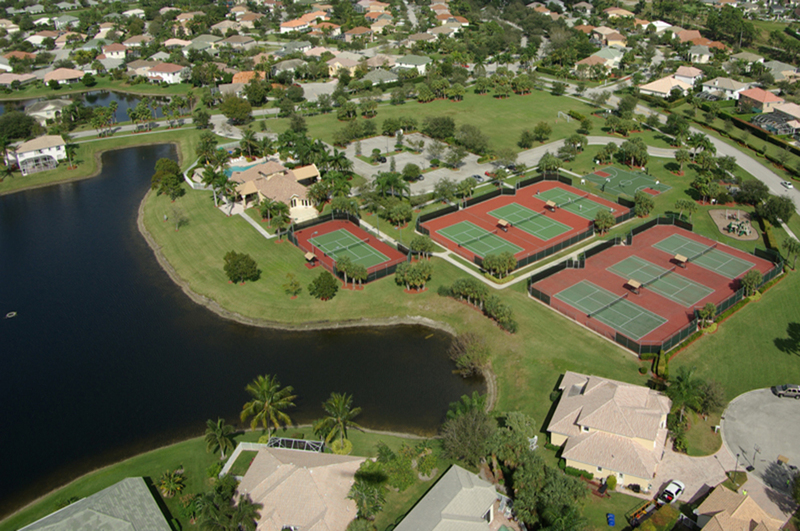 A Great Home, Great neighbors, Great amenities, and a Great community …. 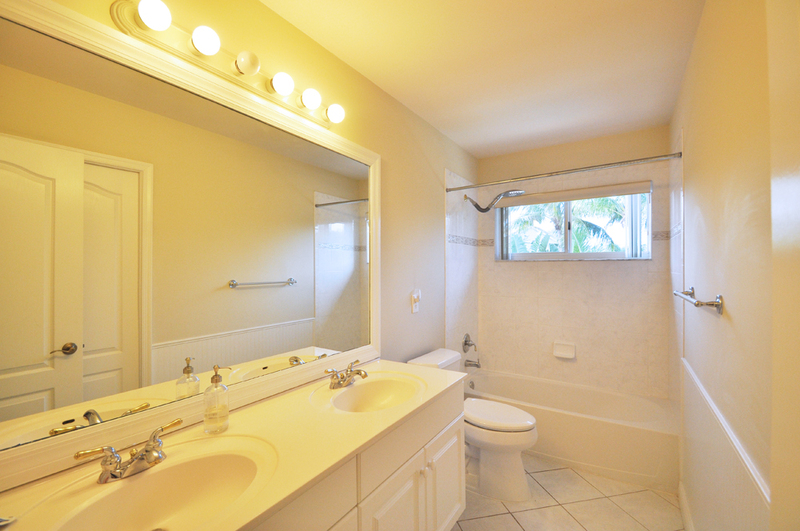 All for an affordable price. 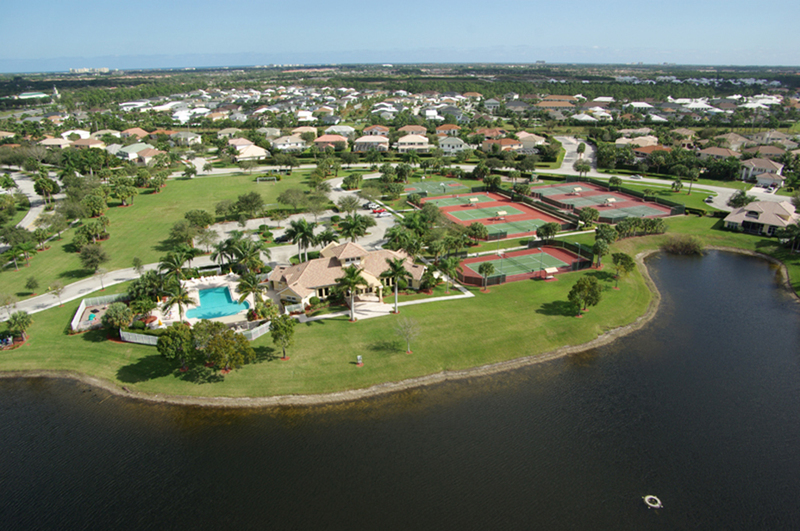 Leave the chaos of the world behind, and experience one of the best communities that the market has to offer. 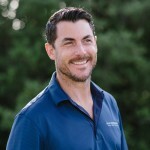 contact the Sean Underwood Real Estate Team. 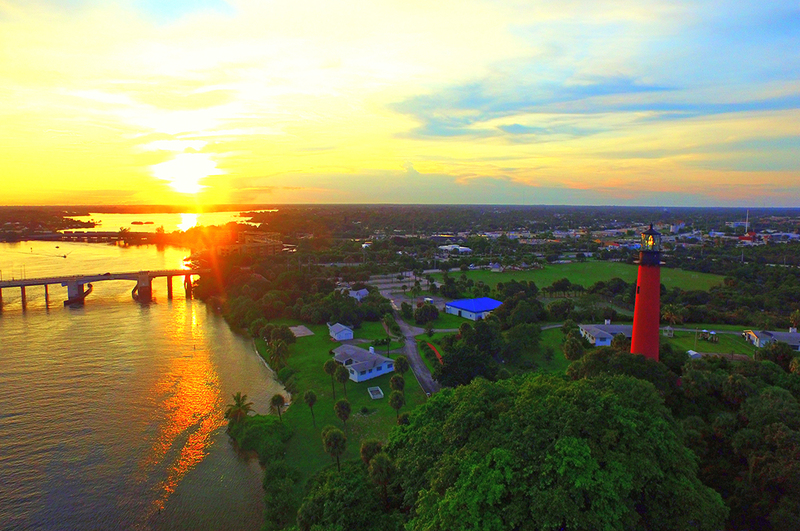 561-312-7790.